Todd grew up in the mountains of Colorado. He spent many years in the US Navy on his way to residency in Florida. 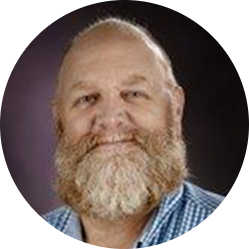 A graduate from Platte Canyon High School in Bailey, CO and the University of Maryland, Todd was also an Aircraft Electrician and Flight Engineer in the Naval Reserves, Flying the P-3 & C-130 for nine years. After ending his Civil Service career at NAS Pensacola, he started this business in 1994 and has never looked back. 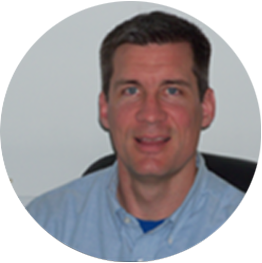 Todd worked in his father’s construction company in Colorado as he was growing up and has a passion for the building trades and technology advancements in the “BUILT” environment. Todd is a husband (29 years in 2016) and a father of four (two girls & two boys.) He has enjoyed sports and music while living in Gulf Breeze for 27 years. 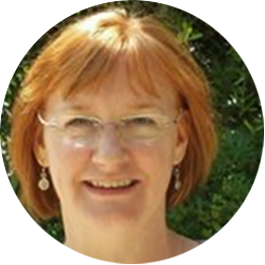 Kathy grew up in California and Colorado and has been married to Todd for 29 years in 2016. She is the Mother of four (two girls and two boys) and enjoys music and travel. 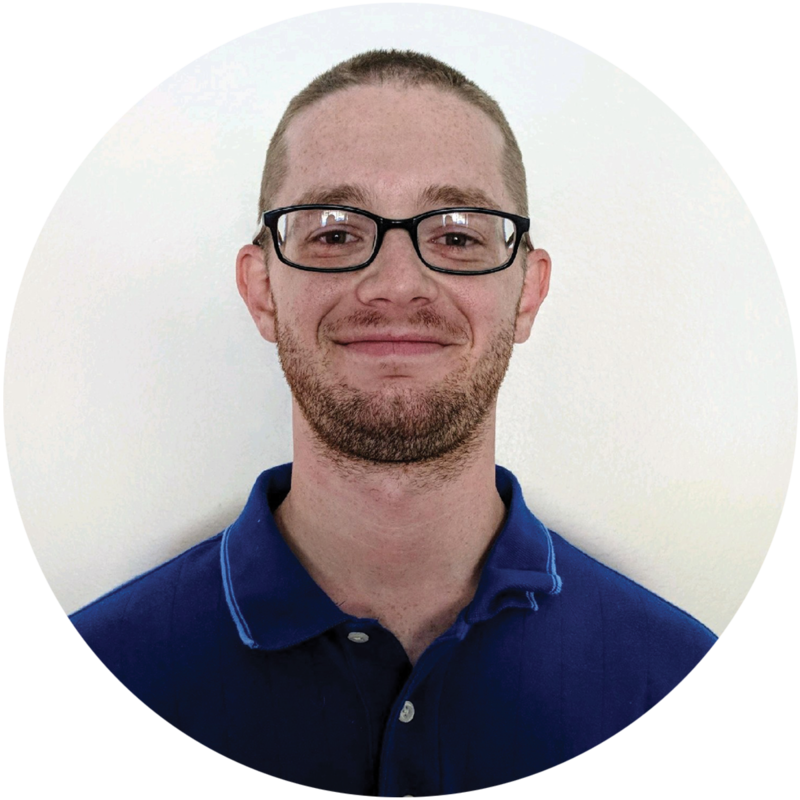 Nathan started at Gulf Coast Air Care as a DCT student from Gulf Breeze High School, part-time, and worked to become the general manager. He also graduated from the University of West Florida finishing a degree in Biology/Environmental Studies. Nathan lives in Pensacola. He enjoys recreational shooting, spending time at the beach, and spending time with his wife & family; they recently had their first Child… A beautiful little girl. Outside of work, Sam is a happily married man with two wonderful children. Some of his hobbies include fishing, water sports, and playing sports with his kids. Dave is married and has 4 children. His free time is spent with his family and he enjoys hockey. Dave loves science and learning more about Indoor Air Quality and ways to improve it for our Air Care customers. 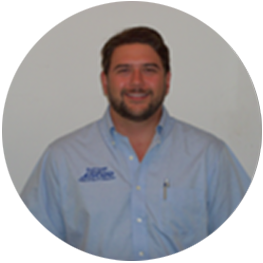 Grew up in Gulf Breeze, FL Graduated in 2005 from Gulf Breeze High School; Attended George Stone Vocational-Technical School for HVAC in Pensacola; Kevin has been with our team since Aug of 2005. Kevin resides in Gulf Breeze with his dog, Kirra, and his hobbies include skateboarding, surfing and going to the beach. 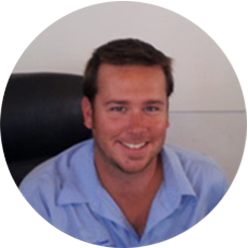 Hugh is one of our skilled technicians specializing in A/C cleaning & repair. He has been living in Pensacola on and off for 7 years while also attending HVAC school in Colorado. His hobbies include bowling, tennis. He spends time with his son, also spends some of his free time helping his family at their business in Pensacola. 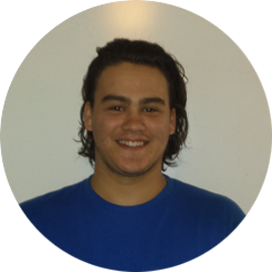 Adam Rowe has joined our team (2015) as an IAQ technician & student at a local vocational school studying HVAC. 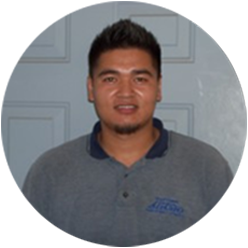 He has a great attitude, a wonderful smile, and is always striving to learn about HVAC & the IAQ industry. 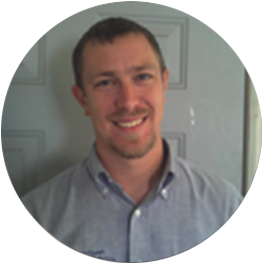 Adam grew up in the Southeast so he knows our climate and is a welcome addition to the Gulf Coast Air Care team. 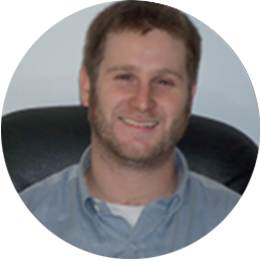 Dustin joined our team in 2017 as a lead IAQ Technician and HVAC Service Tech specializing in maintenance and repair. He grew up in North East Texas and now calls Pensacola home after 4 years in the Navy. He attended and completed HVAC school in Texas and is EPA Certified. He enjoys the outdoors and spending time with his wife and newborn baby girl.